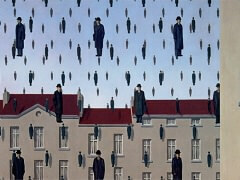 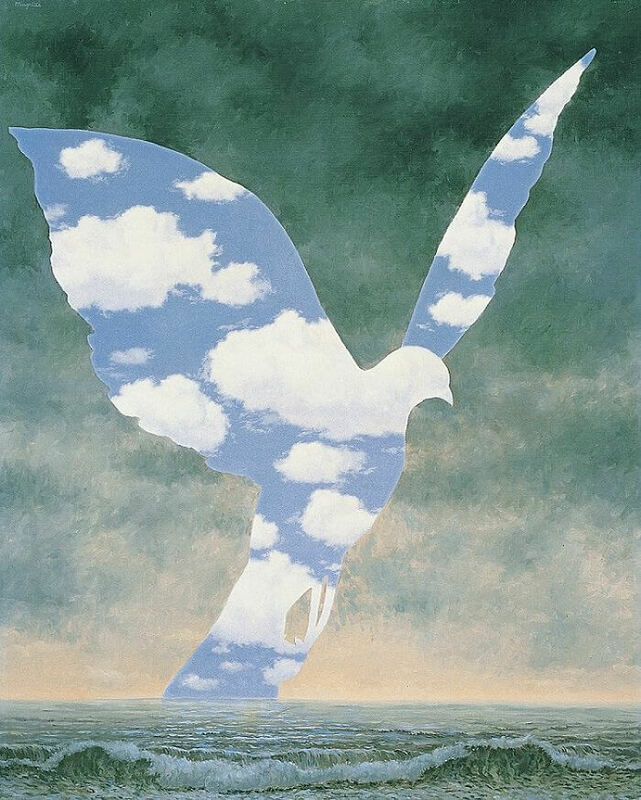 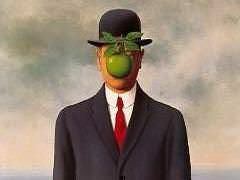 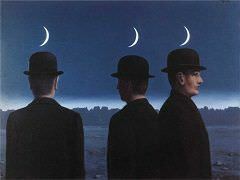 The Large Family ('La Grande Famille') was created by Rene Magritte in 1963,. 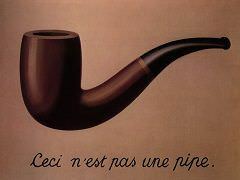 At first glance, one immediately questions the appropriateness of the title for there is no image of a family, human or otherwise. 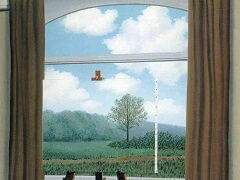 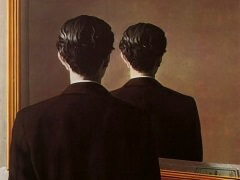 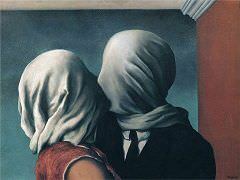 However, that should not come as a surprise as Magritte was well-known to derive great pleasure in confusing his viewers.